On our first trip to a baby store for new baby supplies, I up and surprised myself and did purchase a baby monitor in the end. It was a fairly basic affair by a well known brand. It was expensive and did the trick well in that it was especially good at amplifying the screams of all of my children over the years and as a result, it was often turned off to spare me the agony of listening to them as they fought sleep! One thing my first baby monitor did not help me with though, was provide me with a visual display of exactly what all those cries were about. 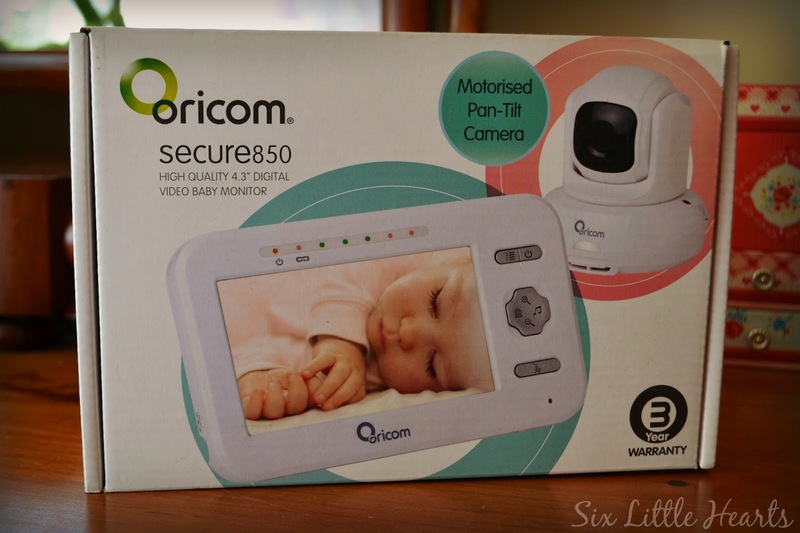 We were sent the Oricom Secure 850 Digital Video Baby Monitor to road test here. This product is fantastic. 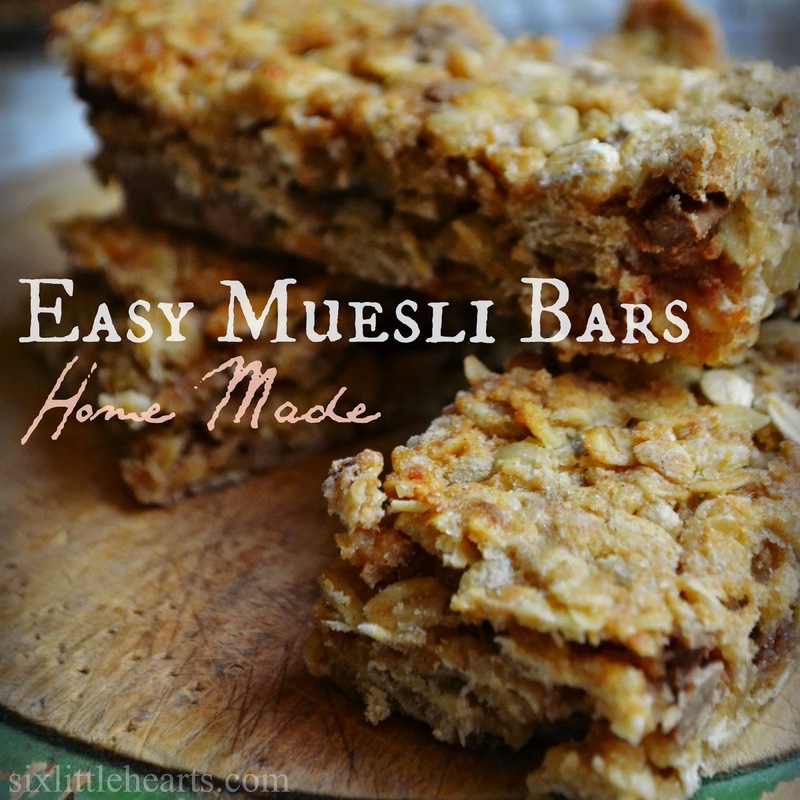 It's the perfect solution to the worries of naptime. The monitor has a visual display parent console: It plays high quality, full colour images on a large 4.3 inch screen which can run on either battery mode (fully rechargeable), or plug it into a permanent power supply where it is always convenient to view. The monitor has a clip on its back so you can hang it from your belt to cart it around securely on your person. 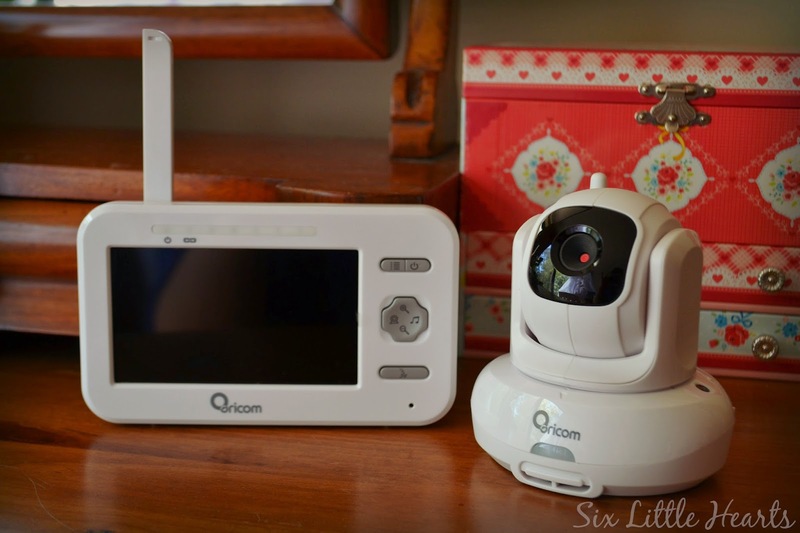 It also has an antenna which folds out if required, to boost your connection to the video camera in baby's room. The video camera is superb. 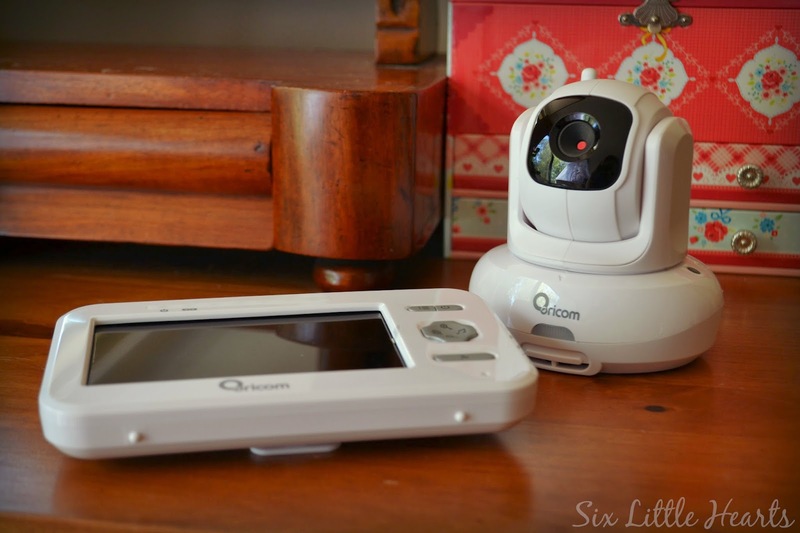 It has full pan mobility so you can scan around your child's room or bed via your parental controls on your handheld. (Zoom in or out, up and down.) 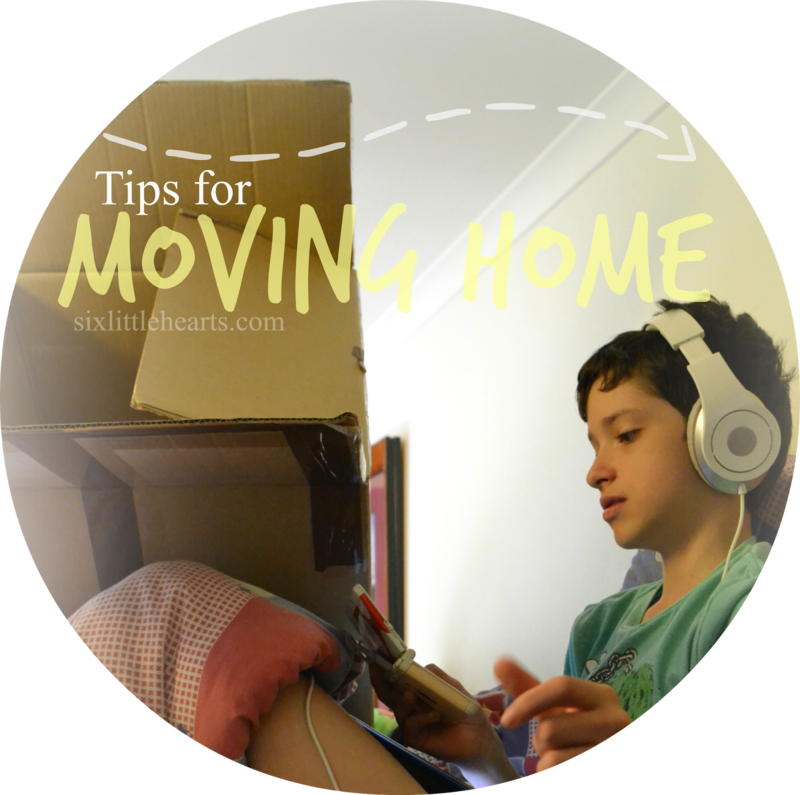 You can talk to your child remotely at the push of a button and even play one of five tunes that are built-in to help settle your child down without the need for constant visits to their room. A puppet show is on the go! Sounds are illuminated via the light display above the screen and you can also turn off the screen and use it on audio monitor mode only if you prefer. It has the option of a built-in night light and automatically tells you the ambient temperature in the room too. There's even an infrared night vision feature. Set up was quick and simple. An easy to read manual to back up any questions you may have is included but I found this monitor easy to operate without so much as a quick glance at the instructions. 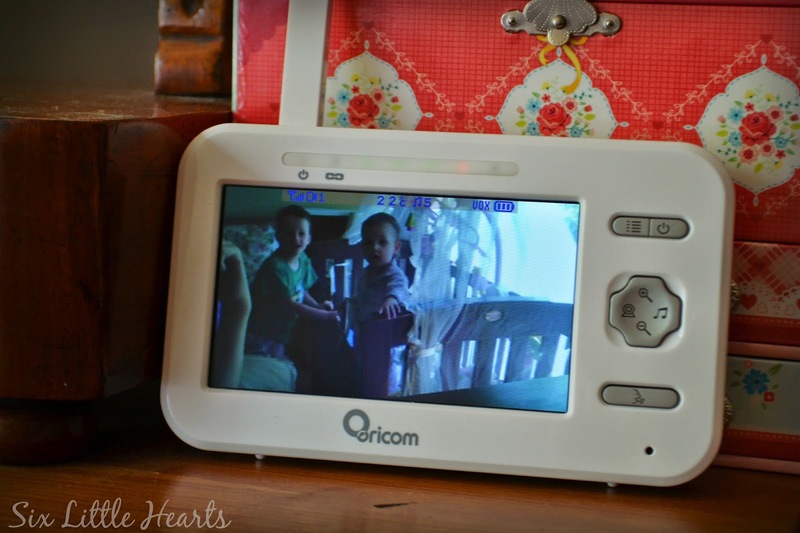 Oricom's baby monitor is just perfect for over-tired parents. 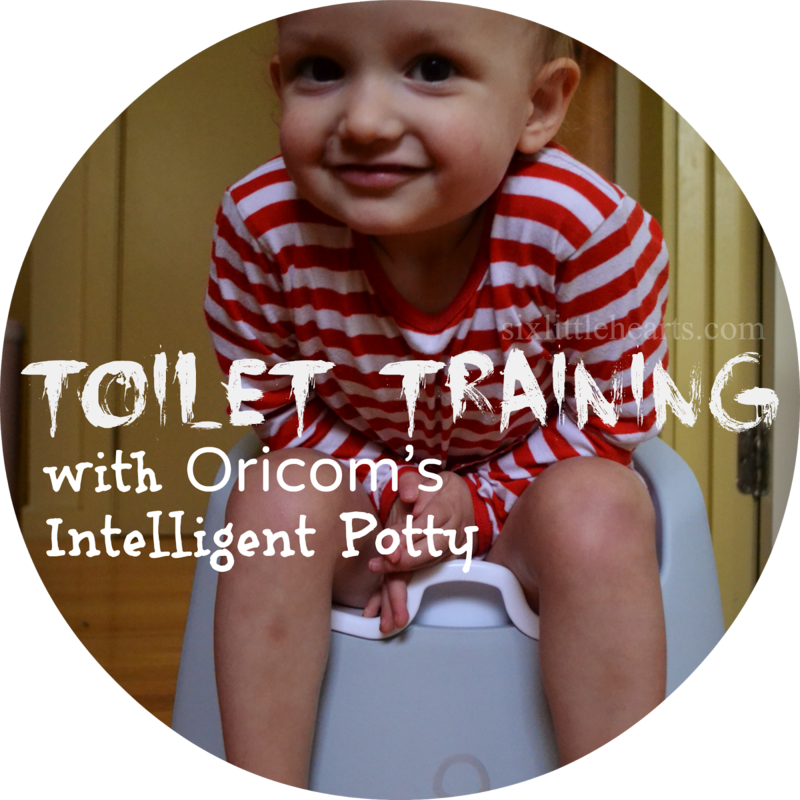 This is one device I think every parent of a young child will appreciate and it will be useful for years too. We're really enjoying the difference this monitor has made in our parenting lives already. 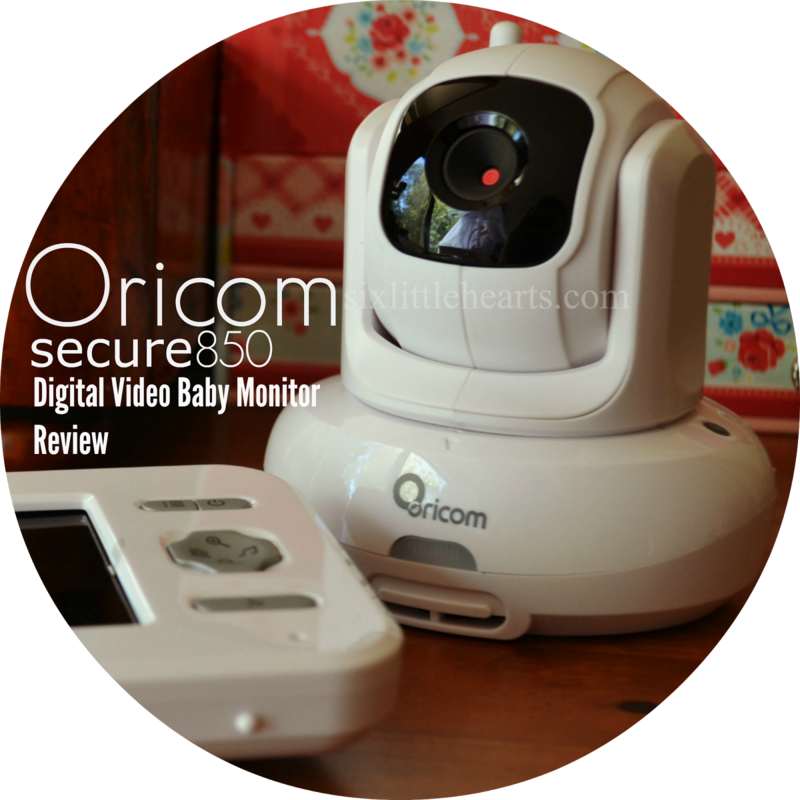 The Oricom Secure 850 Digital Video Baby Monitor is RRP $249.95 and you can buy it from a stockist near you. 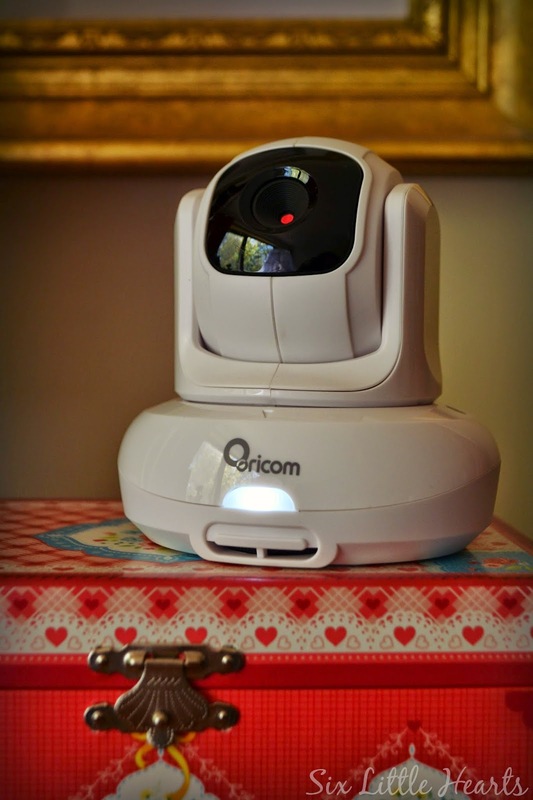 *Disclosure: The Oricom baby monitor featured was gifted for the purpose of review. It's fantastic! Very clear images and I love the mobility of the camera. 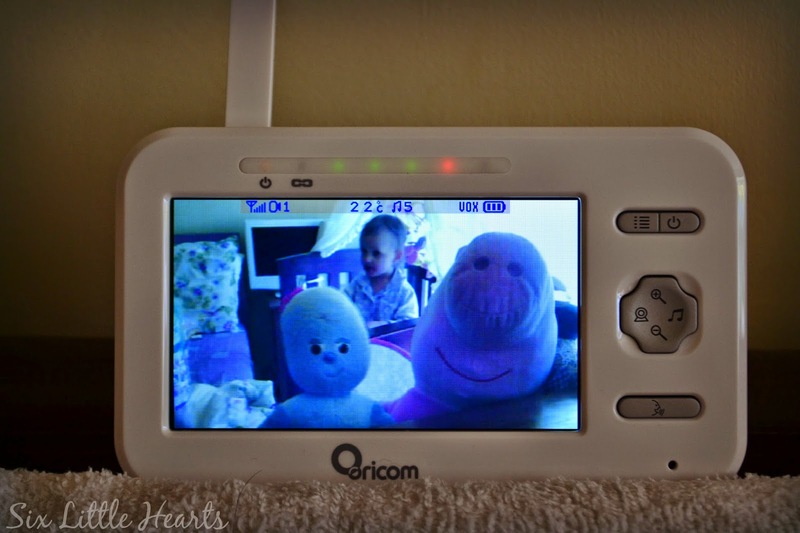 We've only just invested in a video monitor since Moo's diagnosis. It has given us such piece of mind. This model looks super! Nothing worse than amplified screams! Great for stress! Things just keep getting better on the parenting market all the time don't they. 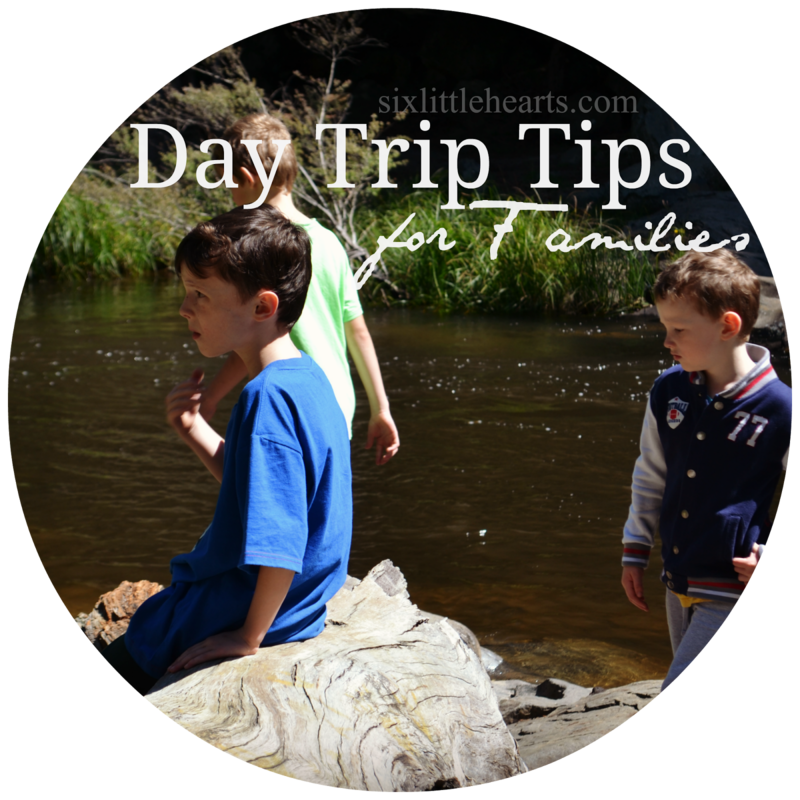 I was always so paranoid about nap times - especially when they slept longer than normal. I think this product proves that "Seeing is believing"
I had, and still have it somewhere, the old style monitor. It was handy when I was outside gardening and alerted me to when they woke. I never got why you'd need one with a screen, but I have to say this is awesome. Rather, they give babies the freedom to move easily and explore as they learn to walk. Baby slumber sacs are made with such comfortable material that they can appease an agitated baby and drive them back to sleep (such is the comfort level rendered by the material).